Amazing turn key home in the popular Edgewater neighborhood with new central AC! 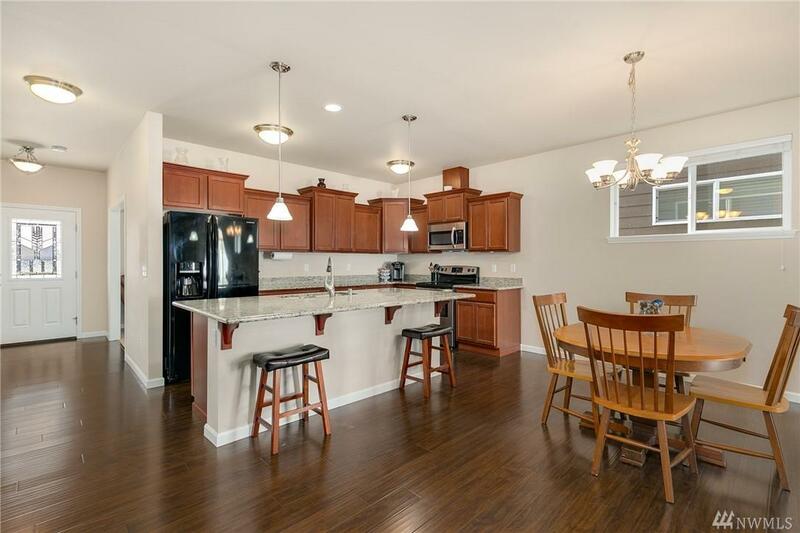 Beautiful open concept.Kitchen features slab granite counter-tops, stainless steel range, dishwasher and microwave, slab granite island bar with open dining space. 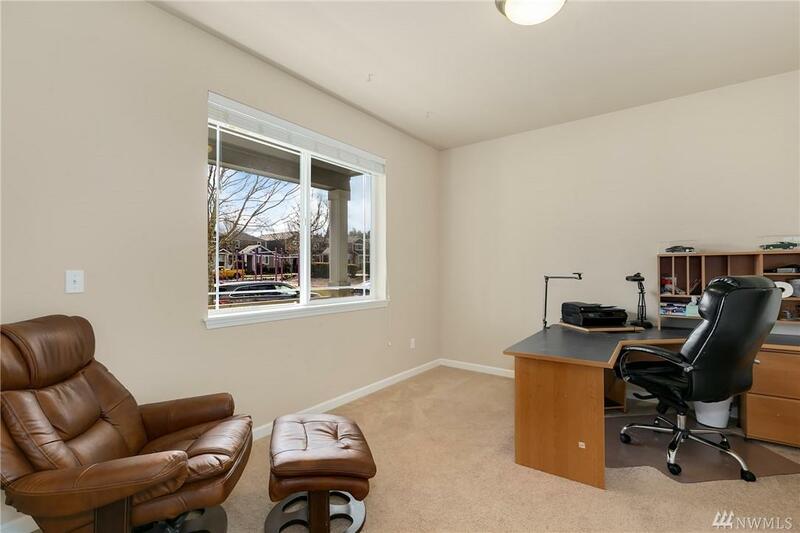 Living rm with gas fireplace and office/den. 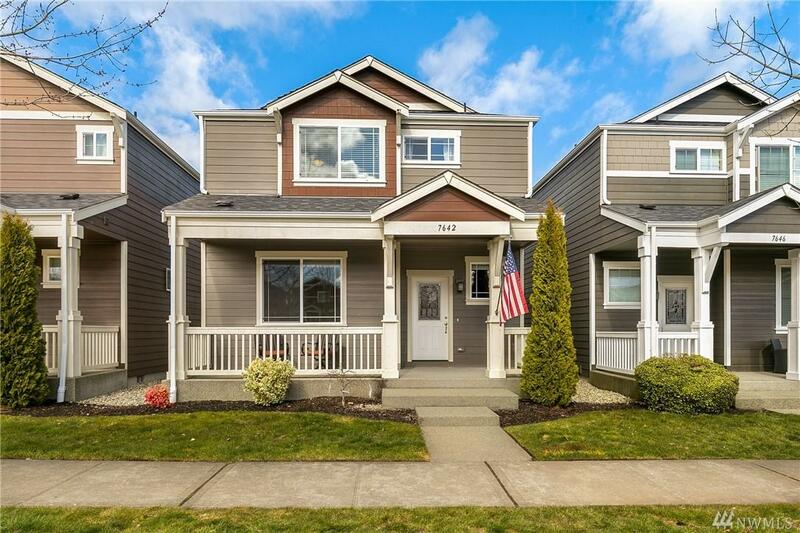 Upstairs features spacious loft with 3 bedrooms and laundry including master suite with 5 piece master bath and walk-in closet. 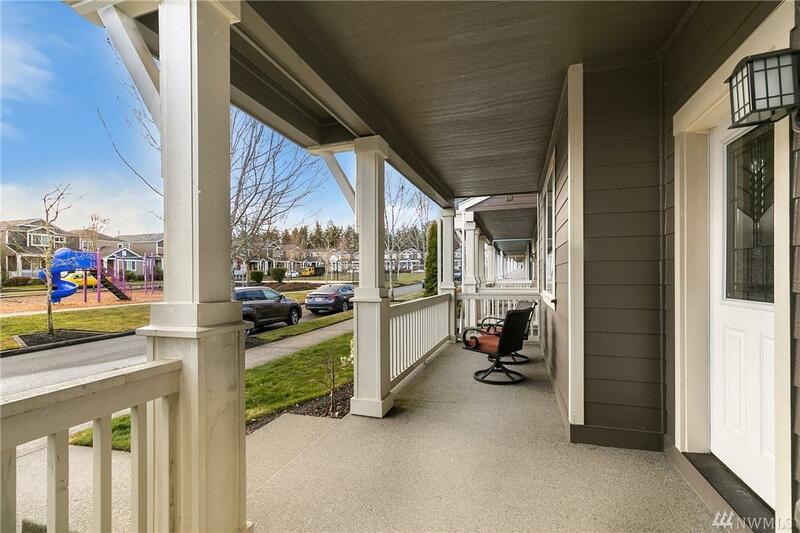 Located across from the park and close to walking trails & short commute to JBLM.